I have been so fortunate to capture the most beautiful day for so many amazing couples, which is the main reason I love what I do so very much. The day Elizabeth inquired with me, I just knew we were the perfect fit. Sometimes in life you get to meet the most beautiful humans. These two are exactly that, inside and out. They traveled to Arizona from Chicago for their engagement session and we explored the desert while getting to know each other. The day of their wedding I was SO excited to see them again and to share such a special, perfect day with them. 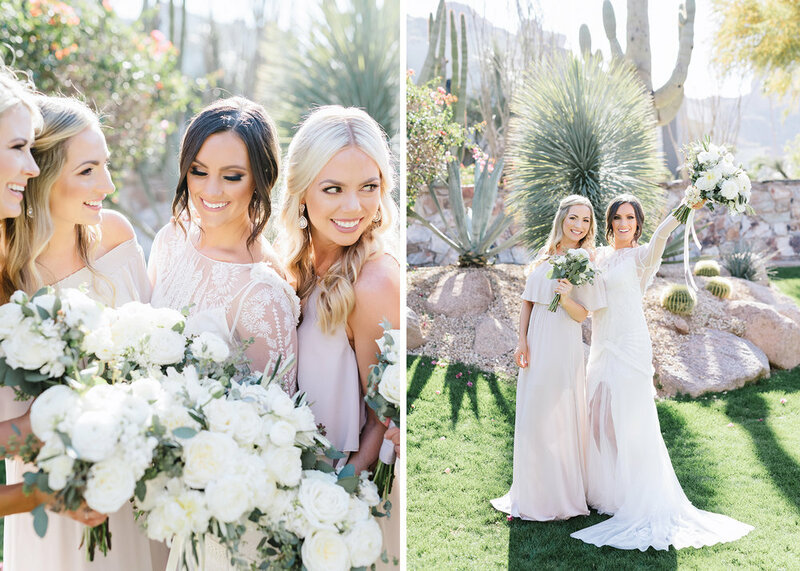 Andrea with Andrea Leslie Weddings helped design the dreamiest wedding for them and made sure everything went so smoothly. 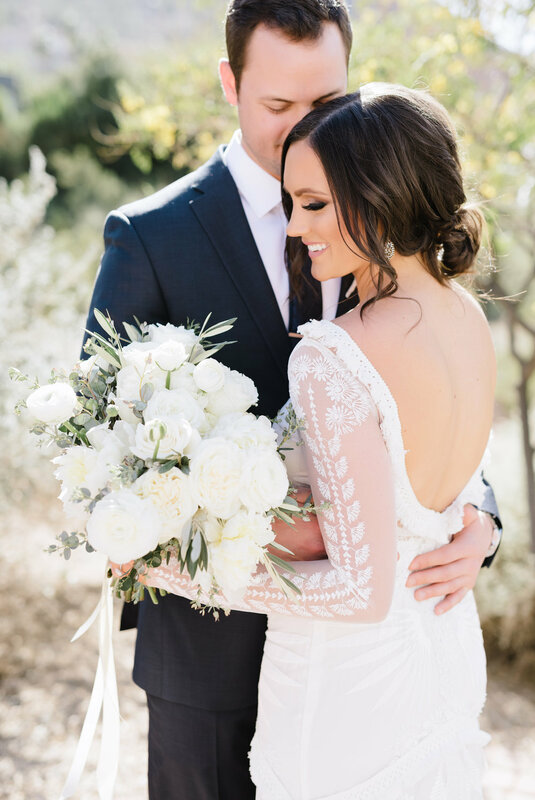 I felt so connected to every sweet, soft moment that was shared on their wedding day! I am forever grateful to share these images. Their stunning wedding film by the amazing White Locket Films below.